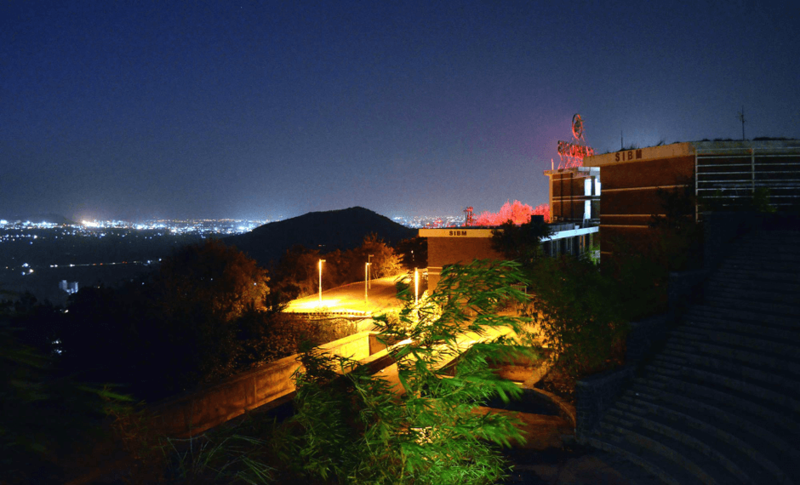 SIBM Pune established in 1978, is a premier B-School in India recognized for excellence in academics, high quality management programme and the valuable contributions that we make to industry, society and students. We are a student driven B School with an illustrious alumni base, exemplary students, outstanding full time faculty and numerous visiting faculty members from the corporate and industry. 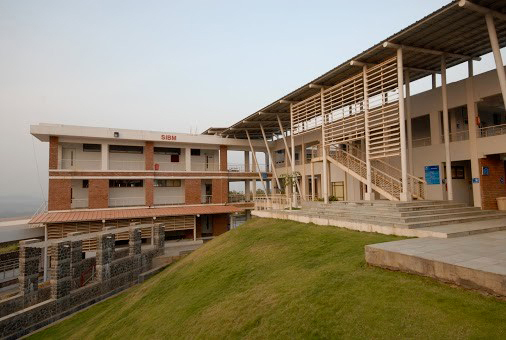 SIBM Pune is always ranked among the top 10 B Schools in India and one among the top three private B Schools in the country.There are many reasons for SIBM, Pune to have an unstinting support from corporate include and one must know these five facts before applying for an MBA or MBA (I&E) at SIBM, Pune . We have constantly taken the current needs and the future needs of the corporate into consideration while we design and revamp courses. Many schools only look at the current need and try to fill the gap. We look at the futuristic need and impart knowledge to our students with the rigorous course curriculum designed for the same.Courses like- Doing Business in India , Moral Re-Armament Programme, Indian Ethos and Values for Management, Design Thinking , Management Consulting, Capstone Project and Defense , Digital Marketing are very uniquely designed and have added immense value to the students. We have taken the lessons from book “Rethinking the MBA” by Dr Srikant M. Datar and Dr David A. Garvin . 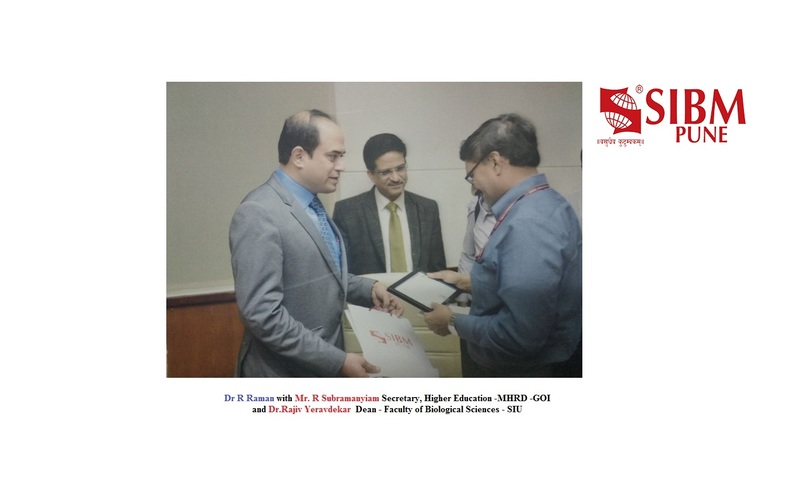 In fact Prof. Dr. Srikant M. Datar who is a Professor at Harvard Business school is a mentor for Symbiosis and SIBM,Pune has followed the philosophy of “Knowing,Being and Doing”, which has helped us immensely in making our B School Unique. While many talk of innovation, we have a full time MBA programme on Innovation and Entrepreneurship. Corporate houses have applauded the curriculum. The chief mentor for the programme is Dr.Mashelkar himself ! 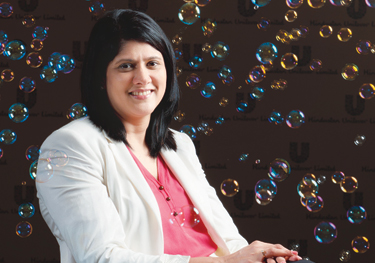 Our focus on Innovation and Entrepreneurship has helped us stand out as a unique B School in India. Be it the IBM funded research project in the Digital Analytics or the Mahindra’s funded research project on ‘Skill Development’, we always have our MBA students to work on these projects, and they are mentored by our faculty members.This has helped our MBA students to get a “real time” opportunity to apply what they learn and also learn from the challenges thrown while working on these live projects. SNAP remains the only gateway for seeking an admission into the MBA or MBA(I&E) programme SIBM, Pune. 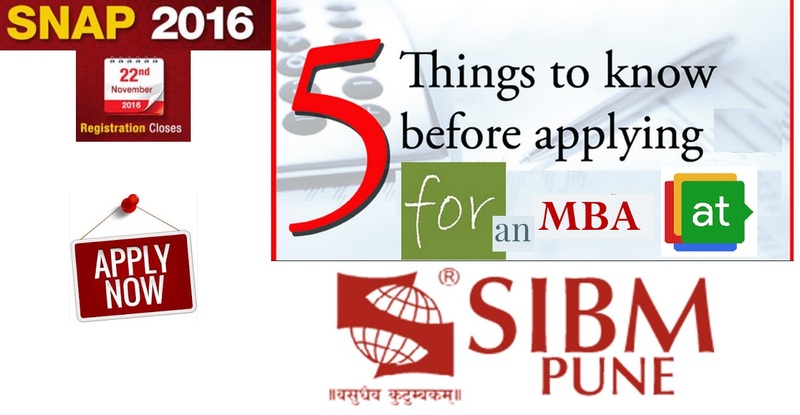 5 things to know before applying for an MBA or MBA(I&E) at SIBM,Pune 5 out of 5 based on 1 ratings. 1 user reviews. 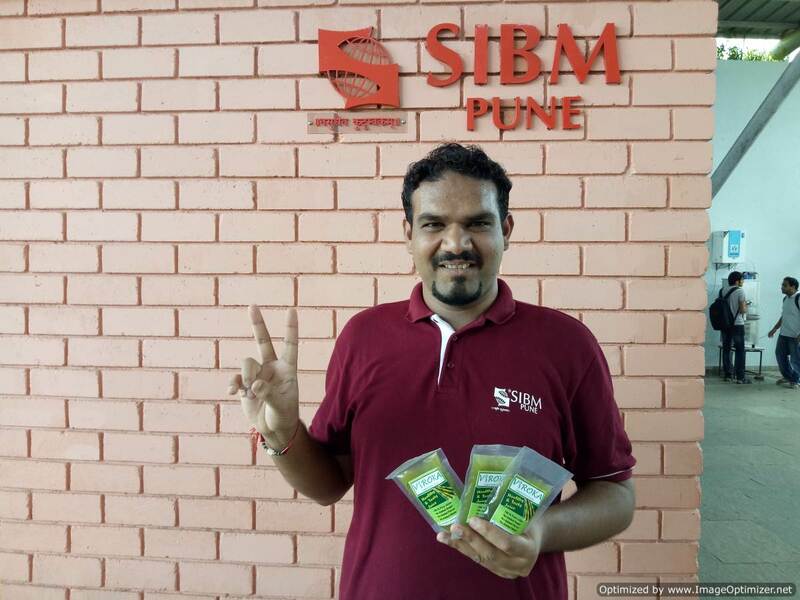 Summer Internship for SIBM, Pune students -The average stipend increases by 45% !! 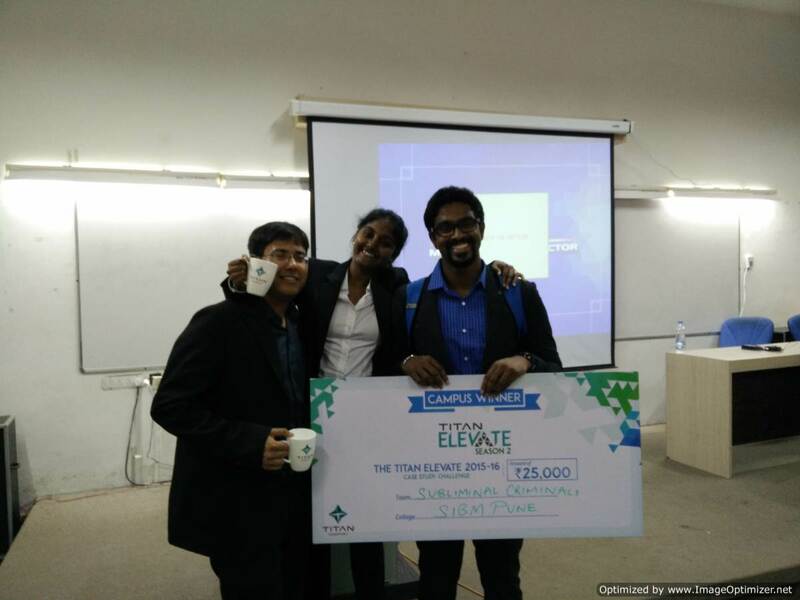 ‘VisualEz’ a startup by MBA (Innovation and Entrepreneurship) students from SIBM, Pune is bringing galore of laurels !